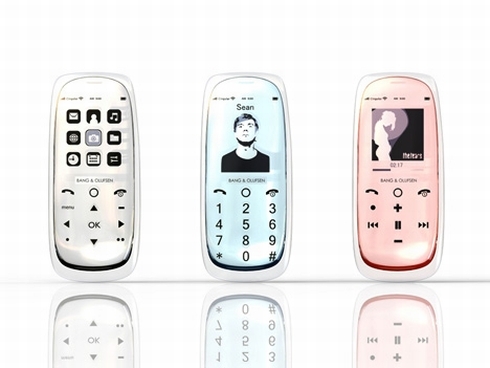 Designer Sean Park created a handset that pays a tribute to the LOHAS trend (Lifestyles of Health and Sustainability), the Aqua Liquid concept phone. 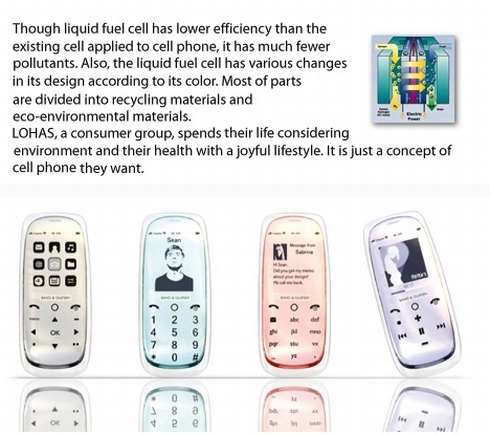 This device relies on liquid fuel cells and it’s one of the eco-friendly gadgets we sometimes like to have a look at. 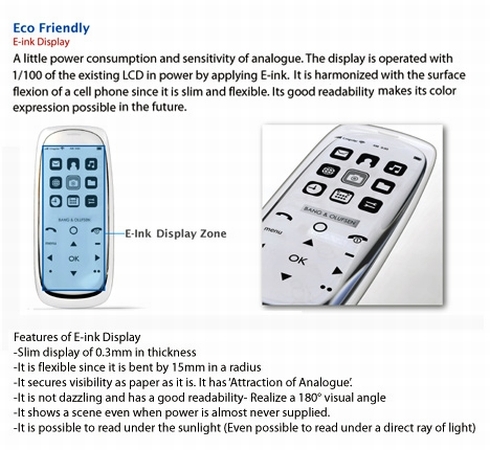 The phone’s parts can be recycled, when the handset’s “dead” and you should know that Aqua Liquid’s display is based on E-Ink technology, that doesn’t use much liquid fuel, saving you battery life and precious talk time. I must say that the concept looks quite nice, unlike some other eco-friendly designs I’ve seen and it’ll make one particular manufacturer very rich, if it reaches the production stage. Sony Ericsson W9a, Mid End Device Packing a Punch iPhone Magnet, the Needed Upgrade?